April 2008: The mammography program is an important part of the EVP from the beginning; in 2008 they could take over the 60 million HUF value screening bus from the Hungarian League Against Cancer. With the help of the screening bus people from small settlements can participate in the screening programme without the need to go into the hospital. In the last 5 years 4700 screenings were carried out with the help of the screening bus. 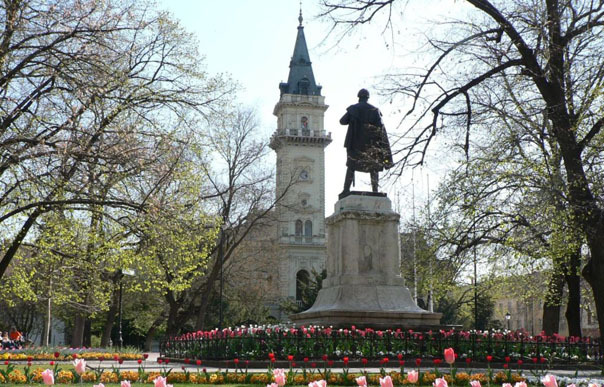 July 2008: The collaboration of the EVP and the ÁNTSZ (National Public Health and Medical Officer Service) has started, meaning that with the help of the hospital and the participating GPs they could screen more and more women. Since 2008 14800 screening took place in the mammography screening unit of the hospital. May 2009: All 24 GP practices joined the mammography screening program of the EVP. 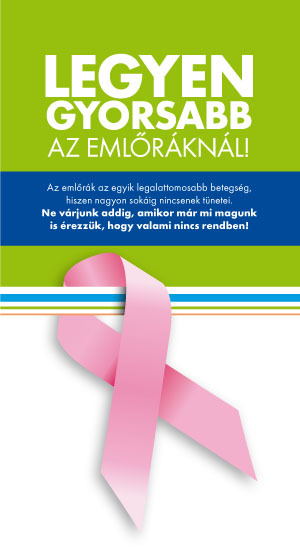 October 2009: With the help of the Bristol-Myers Squibb Foundation, the Hungarian League Against Cancer and the local Community Center the EVP introduced a new screening model that resulted in increasing percentages of screened women from 43% to 69% in two years. The percentage of screened women between the ages 45 and 65 is around 70% which is exceptional in the country. The EVP organizes a Public Cycling Event in each October with the participation of thousands ever since to raise awareness to breast cancer and the importance of screening. January 2013: The joint mammography screening programme of Hódmezővásárhely, Szentes and Arad starts within the Hungary-Romania Cross-Border Cooperation Programme (HURO).